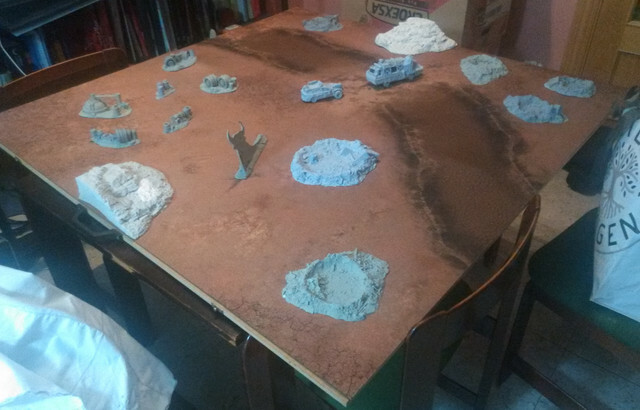 Let me share with you some images I posted in the spanish version for this forum about the WIP on my band and scenery. The thing is I am pretty busy with another project so I'm planning on painting everything on June. 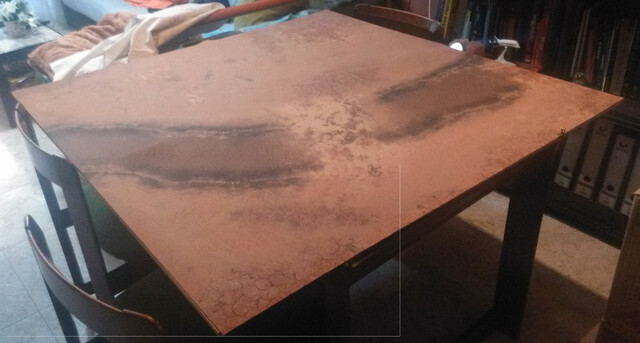 So let's start with a mat I just bought last week on gamemat.eu. I find rubber mats way cooler than PVC one o hand-made wooden tiles with texture. The miniatures stand more balanced and firmly on their bases and you can move them freely up and down while playing. Sure, the texture look cooler, but the rubber provides de plus bonus of adding some extra protection to scratching and chipping from falls. I better stop rambling on, here are the pictures! Hope you like them!